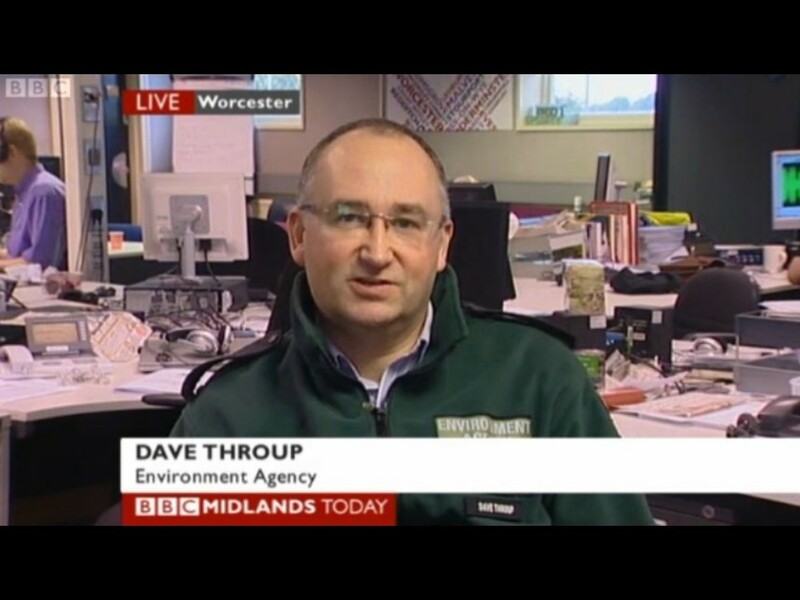 I’m the Environment Agency’s Environment Manager for Herefordshire and Worcestershire. I manage a Department of about 70 people who deal with various bits of our business. We have a very wide range of responsibilities at the Environment Agency. 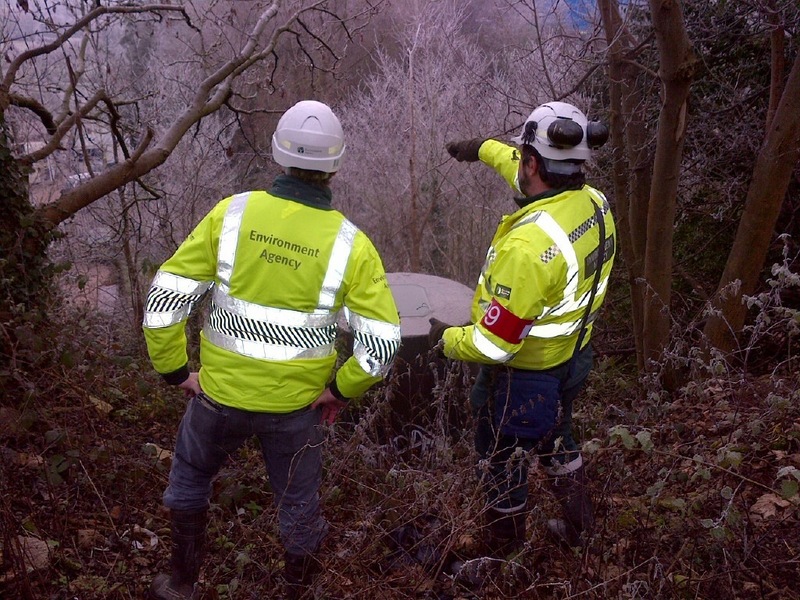 We lead on many aspects of flood management, we permit and regulate many large businesses which may have an impact on the environment (such as landfills, power stations and water companies), we lead on improving the quality of our rivers, monitor the condition and quality of watercourses, and we provide a 24/7 response to pollution incidents. During incidents I have two roles (although I only do one at a time!). I am an Agency incident commander, which means I’m in overall charge of our response. This involves making decisions about issuing warnings, deploying staff and putting up our temporary flood defences, as well as liaising with other responding agencies. 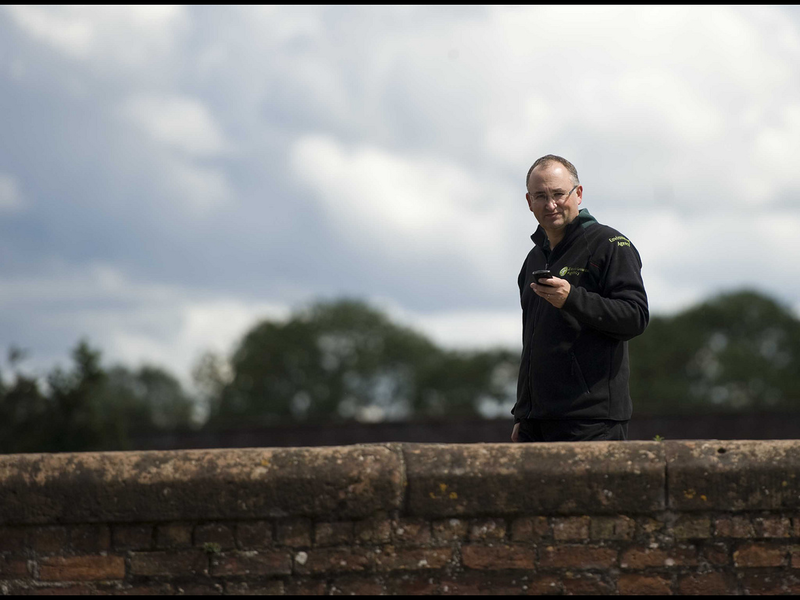 We do 8 – 12 hour shifts during events which, as you can imagine can get a bit manic! My other role is media spokesperson. Despite having a face made for radio a lot of my time is spent racing between TV interviews! 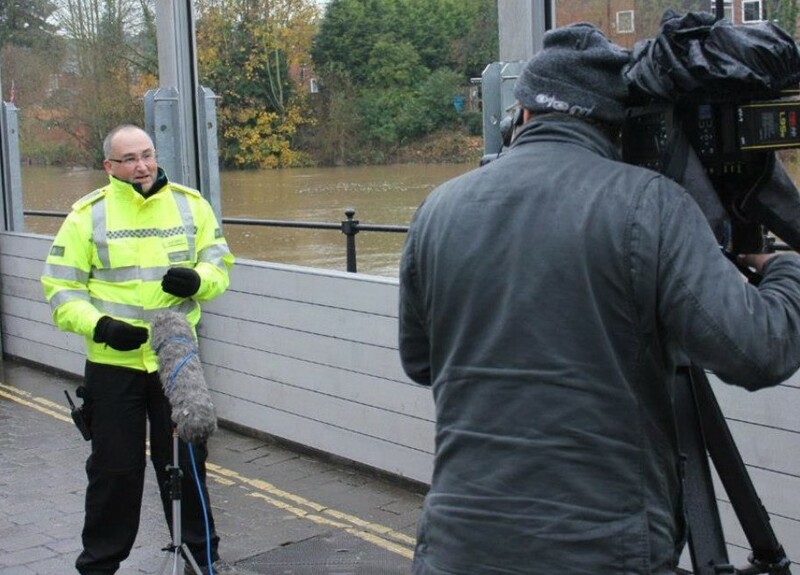 Media interest in environmental incidents is massive and during a big incident I’ll often do 15 interviews a day. 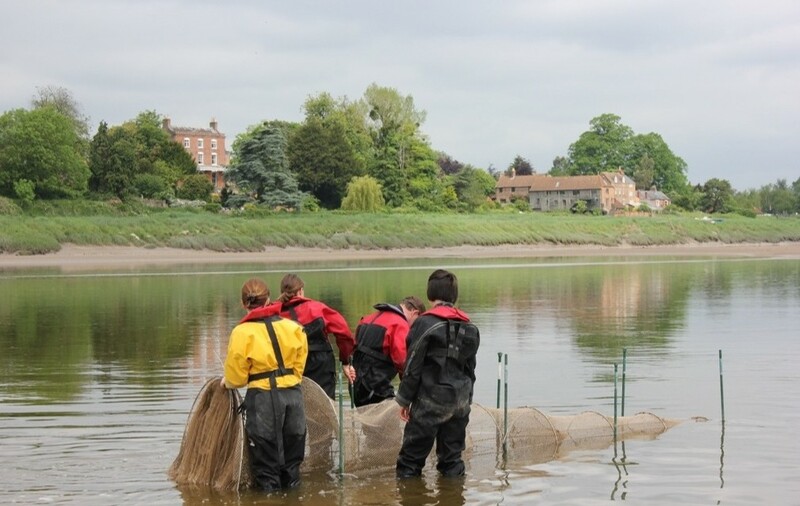 My recent media highlight was the Upton fish rescue where we returned hundreds of huge fish which had been left high and dry by receding flood water on Upton Ham in Worcestershire. It’s not all incidents thankfully and one of he most rewarding parts of my job is building partnerships with others which help to improve our environment. I’m fortunate enough to chair the Worcestershire Environment Partnership (the County’s Local Nature Partnership) which has been a great place to get ideas off the ground and explore new ways of doing things. I’ve lived in Worcestershire nearly all my life and am acutely aware of the importance of our fantastic environment, not only for its value as a home for a rich diversity of wildlife, but also for the contribution it makes to everyone’s quality of life and to the local economy. Hi Dave, Re Keith the seal. Under FIA, please let me see the licence for taking the seal? And can you confirm there’s no chance of offence under Protection of Seals Act 1970? Gerry – you need to direct your request to Natural England who issued the licence and are responsible for the legislation. Our role is that of a consultee, not decision maker. From the above website you can see the type of guest speakers and activities the GA branch runs. Many of these activities are aimed at students who are studying post 16 qualifications including A-levels and IB students. Nearly all of the students will go on to study at university in a wide range of subjects from Medicine to Geography to Economics to Engineering. We are trying to expand the range of subjects that we support in school and the wider educational community. Would you be interested in giving a lecture to our branch over the next academic year(2014/2015) on the topic of the recent River Severn Floods. The target audience would be Geography, Economics and Science(AS/A2)and their teachers. Your area of expertise covers a cross over of these subjects particularly STEM that will be of interest to many students. This lecture would enrich and stretch the understanding of key topics as well providing an opportunity for students to experience what current issues are from a contemporary point of view. Send me a phone number and I’ll ask my PA to get in touch. Can’t do immediately as still catching up after floods! Dave, my school’s number is 0121 4753535 although email is better. The ideal time for the talk would be when it would suit you in term time from sept 2014 to April 2015. Excellent – I’ll ask my PA to sort a date. I’m Kynton Swingle, the current Worcester Students’ Union President. We are holding our Volunteering and Society Awards night next week and would like to invite you as a guest. The awards are to recognise the work the our students do in the local community and to bridge the gap between students at the University of Worcester and the wider Worcester community. We would be delighted if you could join us next week. If you are interested I’ll ensure you get the invite ASAP via email. Would love to but depends when. Can you send invite to david.throup@environment-agency.gov.uk and i’ll ask my PA to contact you. Would you be willing to talk about the work of the Environment Agency at an assembly at The King’s School, Worcester at some point in the future? Sure I can do something. Call my PA, Gosia Clements on 01684 864300. Let her know I’ve said yes! Let’s hope Mother Nature is kinder to you this year. I go to Upton Warren to see if I can spot the hungry ospreys. I see many divers and even terns. It seems to be overpopulated with birds. They all love fish! Thanks Gerry, yes a quieter year would be nice but weather patterns seem to have gone crazy! The fish are there – and big ones, we just couldn’t catch them! Has the water quality on the Avon taken a dive? Plenty of duck and geese but not much fish activity. Not much fry in the shallows. We’re having good weather but not much surface activity. Nothing significant reported. Low flows and warm temps mean oxygen levels probably quite low which may explain lack of activity. Rain and cold temps at weekend will probably resolve! Is it all possible to get a list of waters affected by crayfish in the Worcester area and a licence and permission to trap them. If so could you let me know all the details I would need to do so. Clive – don’t think we encourage trapping due to risk of disease spread. But give Brecht Morris a call 0787 6393632 He’ll be able to give you the answer. Thank you. Yes of course, help yourself. I am a graphic designer working on an interpretive signage project in Tewkesbury, for Tewkesbury Council. 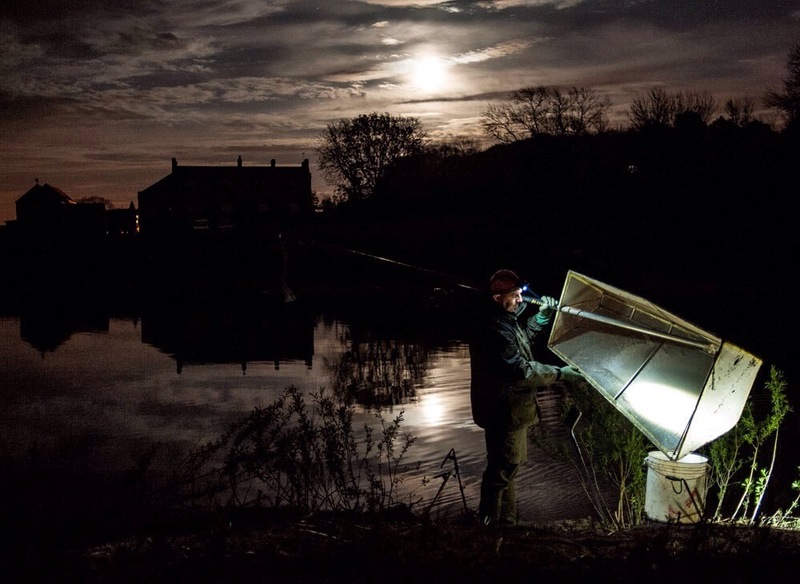 One of the signs describes elver fishing on the River Severn and I am trying to track down a decent image to illustrate the copy. 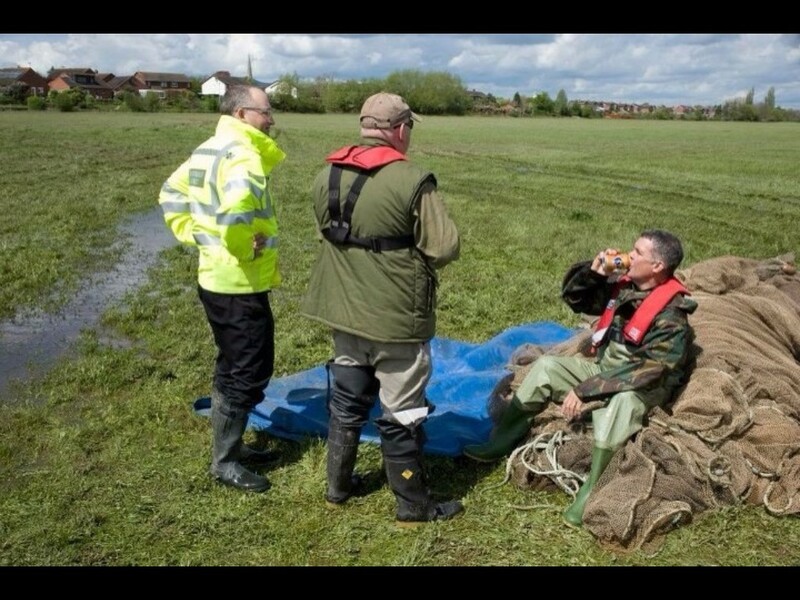 Would the Environment Agency be prepared to allow us to use the image, and if so, could I obtain a high resolution copy? Link doesn’t work. Which image? Got hi res version. What’s your e mail?